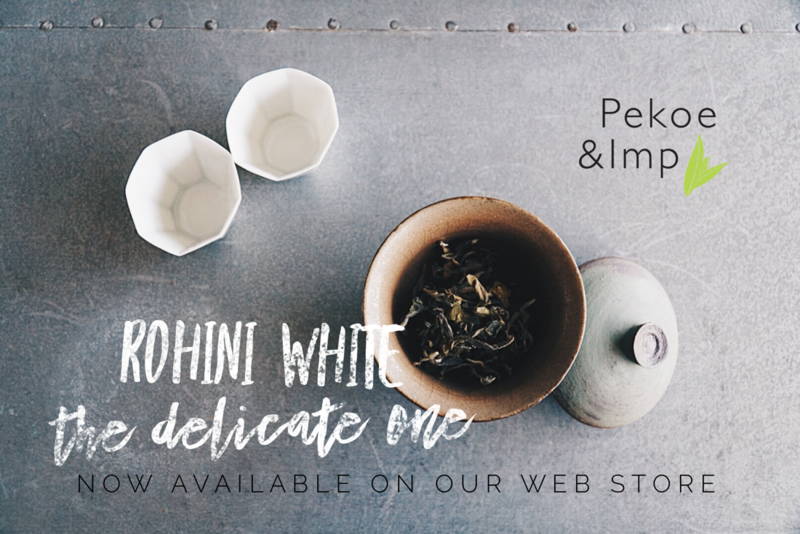 Pekoe & Imp was born out of a love for pure, unadulterated teas. 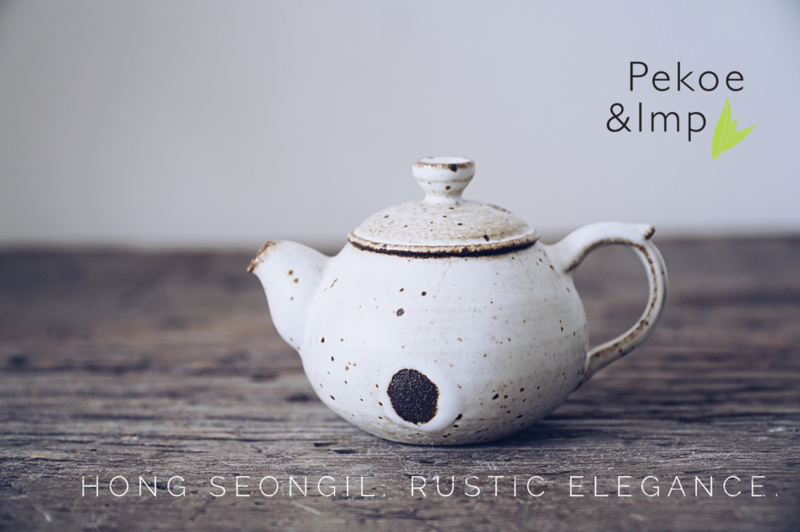 We source for specialty single origin teas and artisanal tea wares that we would only use ourselves. Through our workshops, pop ups and our tea & tea ware selection, we share our tea experiences with like minded tea lovers. 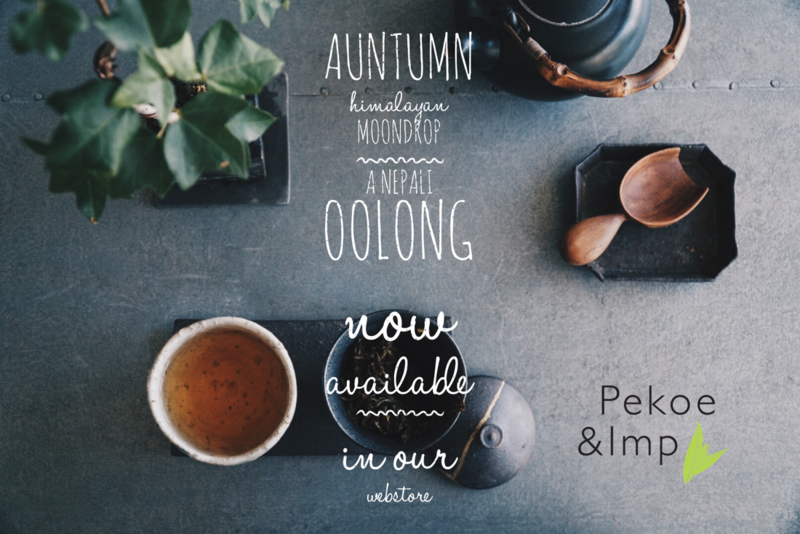 We hope to change your perspectives of how tea can be experienced with a fusion of traditional tea ideas with modern practicalities. Lets explore together! 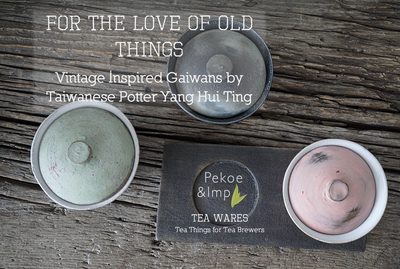 Because we love our teas and ceramics, we curate a selection of single origin full-leaf teas and artist-made teaware that we love to use ourselves. Every single artist we work with, we have used their items ourselves to believe in representing them confidently. The best way to share our love for teas is through tea workshops. Individual or group workshops can be organised on request, on a range of topics from a overview of teas to a more targetted understanding of teas. Click here to find out more. Image on the left by Julie Wang. 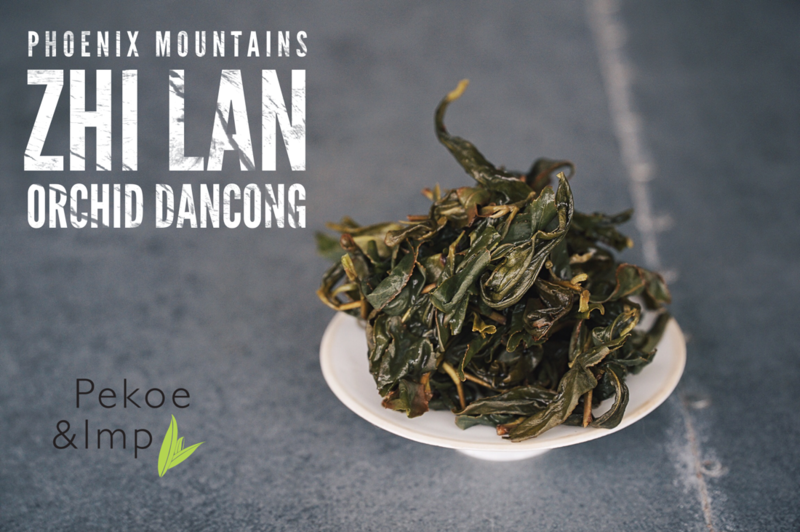 We love to work with like minded establishments to serve the best teas, which in our opinion would be single-origin, unblended and unflavoured teas. 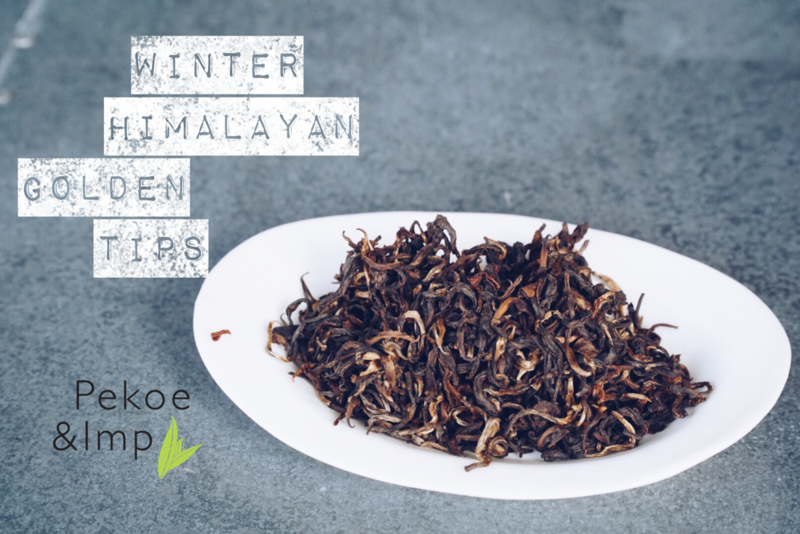 And of course, proper preparation of teas does make a difference!